Securing the right domain name and choosing the right website hosting provider is as important as your choosing the right design for your brand. All too often domain names and web hosting are the last things on your mind when you’re getting a new website – but they should be the first. Why? Because for a very small investment, they can have a major effect on both the success of your website, and your organisation. Consider your domain name as your own piece of private real estate on the internet. It not only makes your business easier to find – thus improving your SEO ranking, but it also gives your organisation real credibility. Web hosting is big business nowadays, and there are plenty of online offers for cheap or free hosting. Whilst the cost saving may be attractive, just remember – you get what you pay for! Domain name registration is crucial. Itís the address/location of your website. Itís what makes you easy to find on the World Wide Web. What’s more, it’s a valuable piece of intellectual property that you can take with you, even if you change web hosts, or move to an in-house server. Having your own domain name adds real credibility to your organisation. 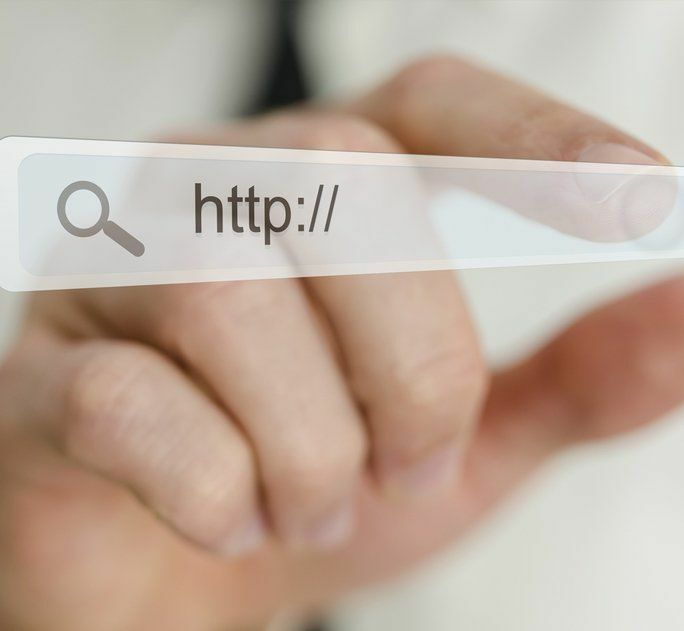 Remember, if your website is accessed through an ISP or free web hosting service, your URL will be generic. Will this inspire confidence in your customers? Not really, especially if yours is an eCommerce website. Having your own domain name will also help build your brand, making it stand out better in an increasingly competitive marketplace. There are a couple of ways of getting a domain name. You can search online yourself, only to discover that the domain name that was available yesterday has now been snapped up. Domain names disappear quickly so you need someone trustworthy who can register your domains quickly and inexpensively. Your domain name must stand out from your competitors. It needs to be memorable and easy to spell. Suncoast Web Solutions can take the hassle out of choosing and registering your domain name. It doesn’t need to be an expensive, time consuming process. Check out the affordable registration packages at Suncoast Web Solutions and secure your new domain name today. We’ve all seen the advertisements for cheap or free web hosting. It sounds too good to be true, right? Well, it is! As they say, you get what you pay for. Poor quality, unsecured web hosting can quite literally bring a business to its knees. We hear the horror stories all the time. Bear in mind that in order to keep costs low, these hosting companies often take shortcuts. The best way for them to save is by loading up one server with as many websites as possible. And you know what that means. Your website is likely to be offline as often as it is on! And every minute your site is down, you are losing customers and revenue. And then there’s security. Due to the very open nature of these web hosting sites, breeches of security are common. At best, this will mean your site crashes; at worst, it could see confidential information exposed, or your site destroyed altogether. Reliability: 99.9% Uptime Guarantee on Network. We donít put your website on an overloaded or outdated server that causes your site to go down. What may surprise you is that professional web hosting is cheaper than you think. And when you measure it against the cost of downtime, or a security breech, it could be the best investment you ever make. This may not be something you have come across before. But believe us when we say, it’s something you need to know about! An SSL Certificate is a small data file that adds a cryptographic key to your business’s details. When the SSL Certificate is installed on a web server, it activates the lock and the ‘https protocol’ and enables secure connections from a web server to a browser. If you want to get more technical, SSL stands for ‘secure sockets layer’. This is what you use to protect your sensitive or confidential information, such as customer names and addresses, credit card details, and so on. If you are selling products or services online, you must have an SSL Certificate installed. Suncoast Web Solutions can advise you further on the need for, and benefits of installing an SSL Certificate. If we are building you an eCommerce website, it should be included.